Manchester United will hope to close the gap on Manchester City at the top of the table when we take on West Brom at the Hawthorns this afternoon. Last Wednesday night’s narrow win over Bournemouth was an important victory as it cemented our position in second place but it also ensured City didn’t extend their lead any further after they thrashed Swansea. However, we now head in to the game sitting 14 points adrift of our neighbours after they beat Tottenham 4-1 last night so this is a vitally important game in order to keep our faint title hopes alive. 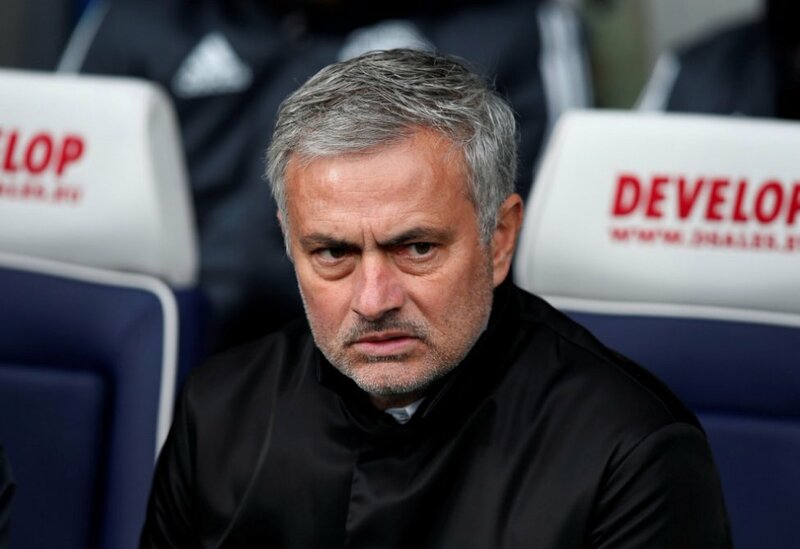 Obviously it’s going to be extremely difficult to claw back an 14-point deficit but we have to at least try and all Jose Mourinho can do is keep winning games and see if City crack. We just have to take it game by game and we’ll take on a West Brom side today that held Liverpool to a 0-0 draw at Anfield last week so they’ve shown they are capable of getting positive results against top teams. Alan Pardew has been brought in to try and save the Baggies from relegation after a disastrous campaign so far and their home form will be important in that battle. However, the stalemate at Anfield extended West Brom’s winless run in the league to 15 games so United should be confident of picking up all three points this weekend. Eric Bailly has been ruled out for 2-3 months after having surgery on an ankle injury while Marouane Fellaini is expected to miss out again this afternoon. Marcos Rojo should be back in the squad after suffering a head injury last weekend and I’d expect Ashley Young, Ander Herrera and Marcus Rashford to get recalls to the starting eleven. United are the 3/5 favourites to win the game but if you want more value then check out the football tips by oddsdigger.com as they have some interesting picks. West Brom will hope to keep things tight early on and cause us problems from set pieces but we should be more than capable of matching them all over the park. I honestly think we’ll have too much for a limited West Brom side so I’m backing us to edge it 2-0 which is available at odds of 7/1. There are few easy away games in the Premier League these days but this is a match we simply have to win if we’re to maintain any hope of catching City in the title race. Mourinho knows how to grind out important wins so I’m confident he can come away with all three points to take us in to the festive period sitting 11 points behind the leaders. Let’s pray City’s wheels fall off over Christmas and New Year and we can close the gap considerably heading in to 2018.